The nation will celebrate the Independence Day on Tuesday with festivity and joy and show due respect to the war veterans. The country achieved the liberation in 1917 from Imperial Russia. Today is a public holiday. Most of the business centres including super markets and chain shops will remain closed while the public transport will maintain the holiday schedule. The small shops not bigger than 400 square metres and stalls in round the clock refueling stations, however, will remain open. 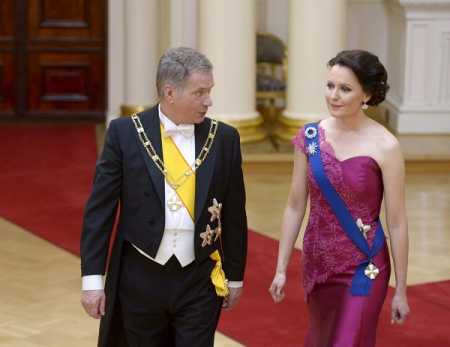 President Sauli Niinistö and first lady Jenni Haukio will host the Independence Day Reception at the President’s Palace. President Sauli Niinistö and first lady Jenni Haukio hosted the Independence Day Reception at the President’s Palace on December 6, 2015. File Photo Lehtikuva. The invitees are people from different strata including members of the government, lawmakers, sen-ior civil servants, members of the diplomatic corps and people from different strata of the country. Meanwhile, police took tight security measures in Helsinki and some places in the country during the celebration to avoid unwanted incident as different extremist groups including the neo-Nazi Nordic Resistance Movement have already announced to organize protest rally and procession in the Helsinki city centre. Counter-demonstrators have also announced their intent to peacefully march in protest against the neo-Nazis, reported national broadcaster Yle. 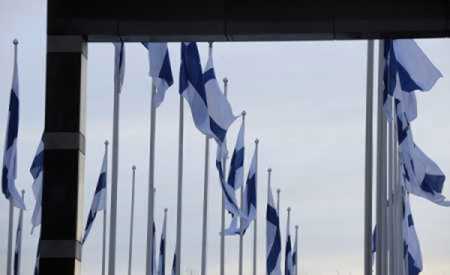 Helsinki Police said that they have received notifications of at least ten different marches, gatherings or protests to be held on this year's Independence Day, which is slightly up from last year, said the Yle report.